Home » Articles » Poaching! 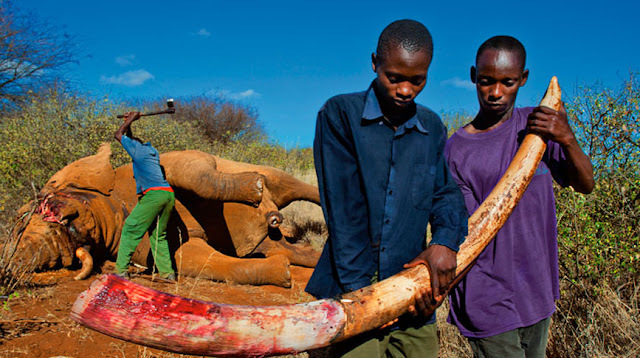 Poachers, who are they? Poaching is the illegal hunting and capturing of wild animals; usually to sell a part of their body in the black market for monetary gains or for meat by locals whose forest mass has been taken over by forest reserve and conservation with little or no animals to cover for the basic protein faction of their diet. Rhinos, elephants and leopards have been a major target by poachers in the African region, this has led to drastic reduction in world's rhino population, although there is a light of hope that the rhino population will assume a reasonable figure in due time. Poaching in all part of the world has been frowned at by Government at all levels, boosting their anti-poaching efforts to the maximum to curb the menace. The Philippines were the first country to destroy their national seized ivory stock In 2013. 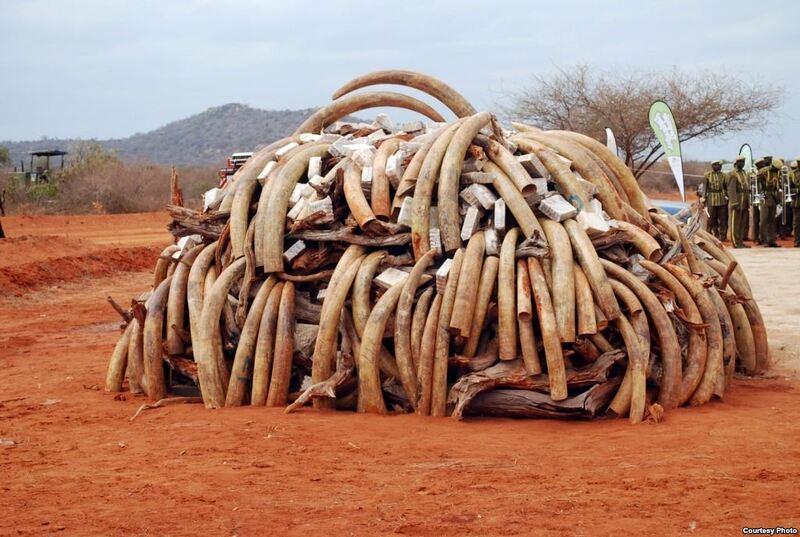 China came next as they destroyed six tons of ivory as a symbolic statement against poaching. 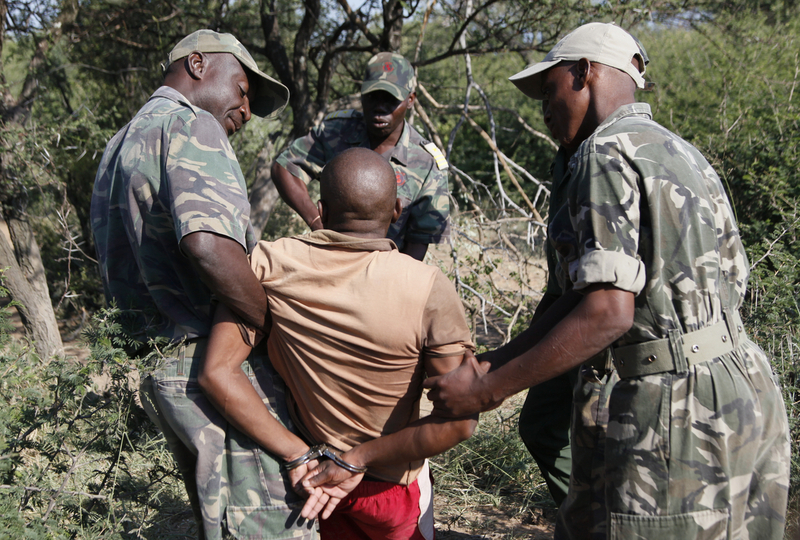 The international anti-poaching foundation has also played a major role in this fight. Hunting has been the main source of animal protein for tribal people, and is central to their identity. But where control of their land has been taken from them, such as when an area is made a national park, hunters suddenly become poachers. Also, Organization and industries in need of animal products, seeks the professional help of hunters who hunt for commercial gains to carry out poaching. Then throwing up an employment space for poachers. Poachers are not just the tribal people, professional hunters but also the organizations, industries and companies who pays and delegates hunters to poaching. 1. Reduction of animal populations in the wild and possible extinction. 2. The effective size of protected areas is reduced as poachers use the edges of these areas as open-access resources. 3. Spread of Virus and diseases. 4. Wildlife tourism destinations face a negative publicity; those holding a permit for wildlife-based land uses, tourism-based tour and lodging operators lose income; employment opportunities are reduced. All these poaching effects can be summed up as economic, environmental, health and social effects. 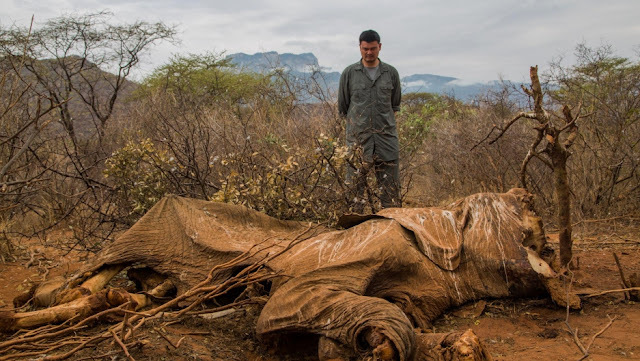 Poaching has been fought with great strength and force over the years and this should continue with renewed effort and strategy as the poachers get creative each day on how to go about their poaching stride with sophisticated weapons.